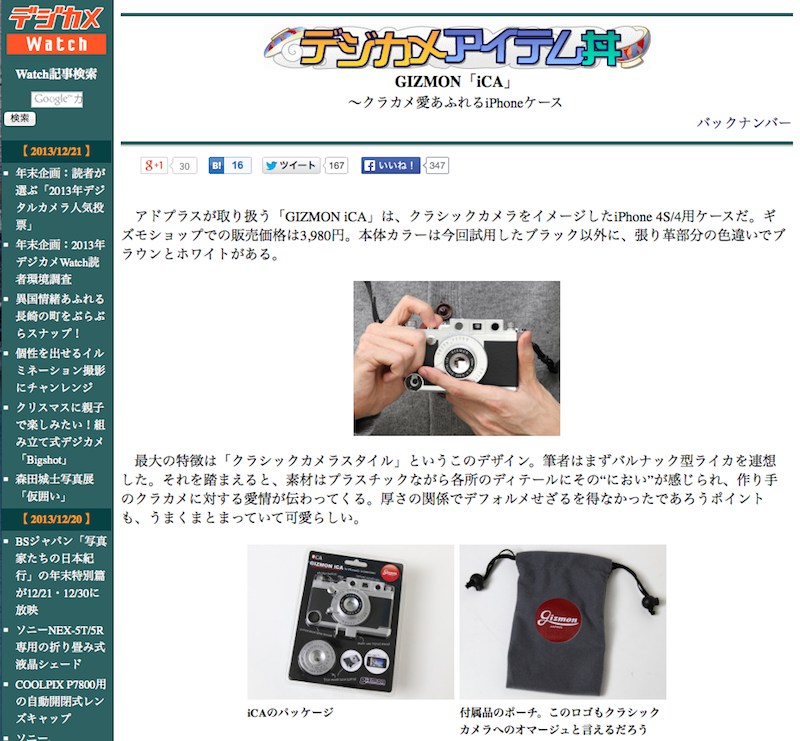 brand new “GIZMON x ZENJIX soratama SP” has been released. 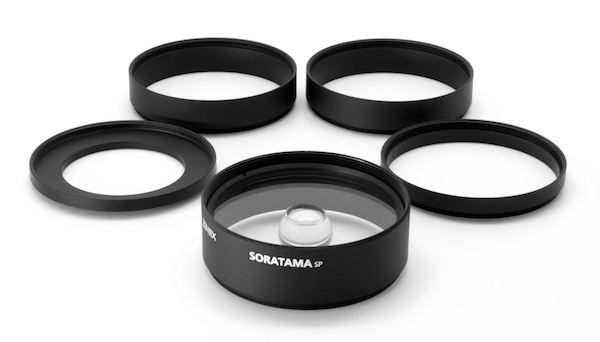 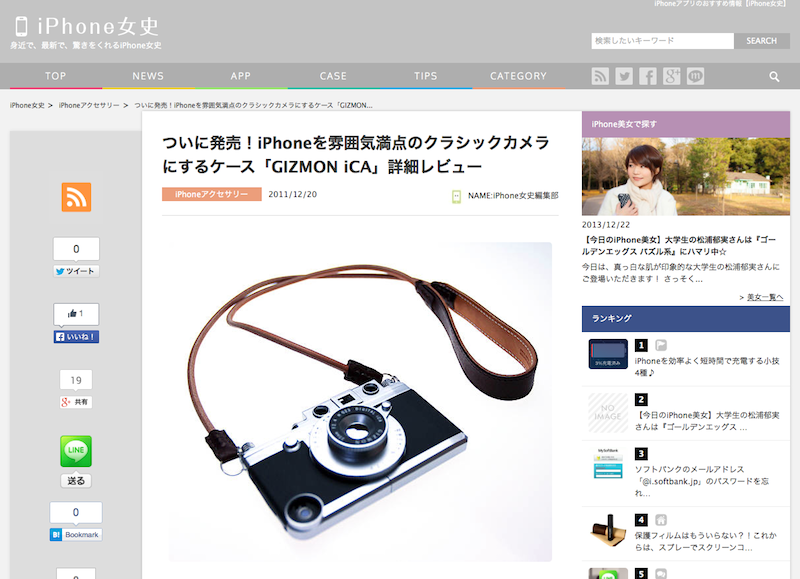 brand new “GIZMON SOFT iCAFLEX” has been released. 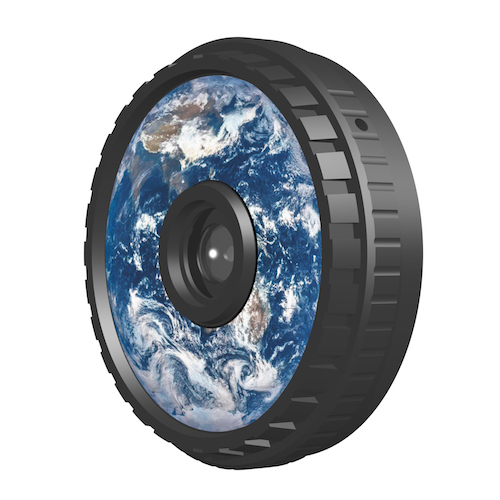 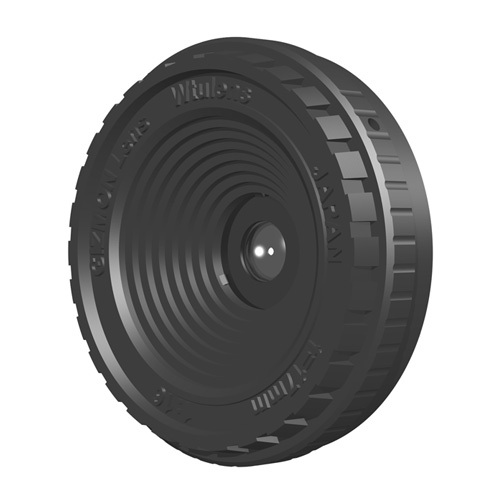 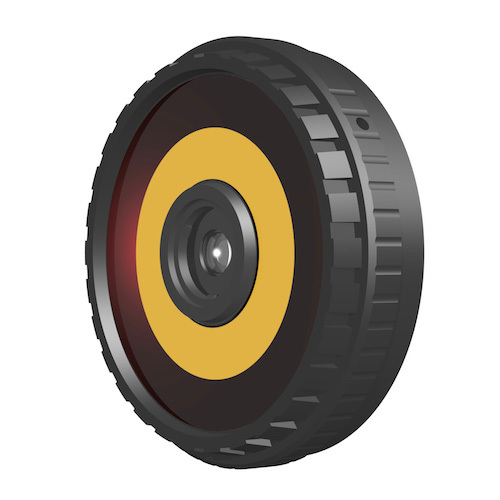 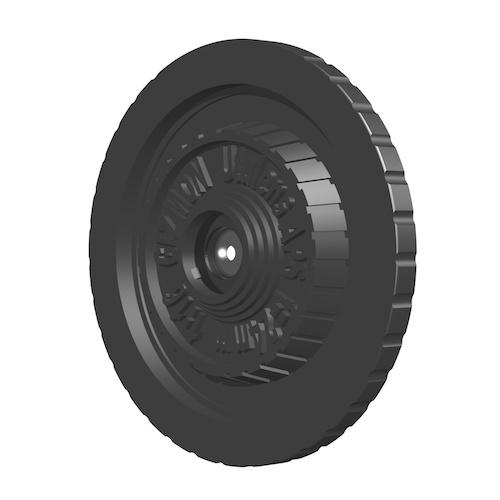 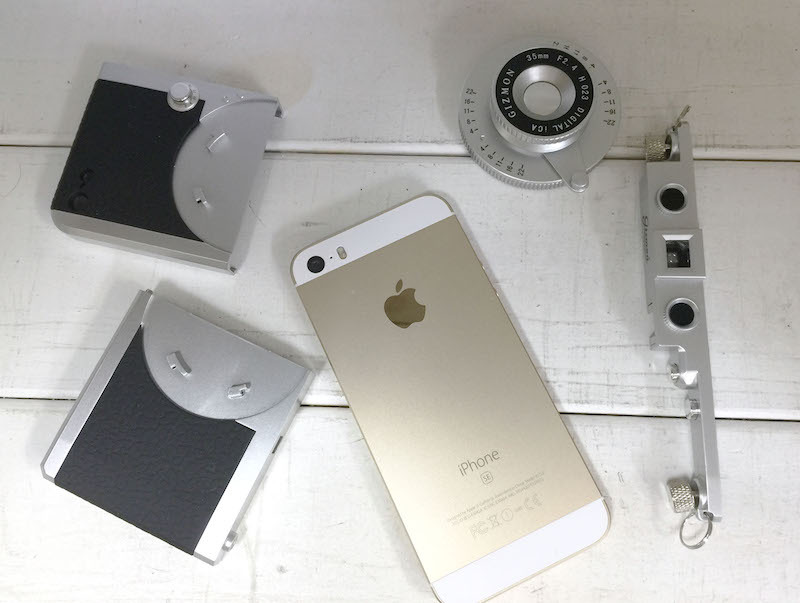 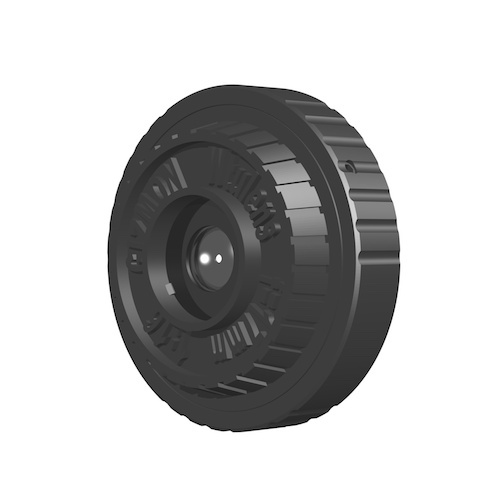 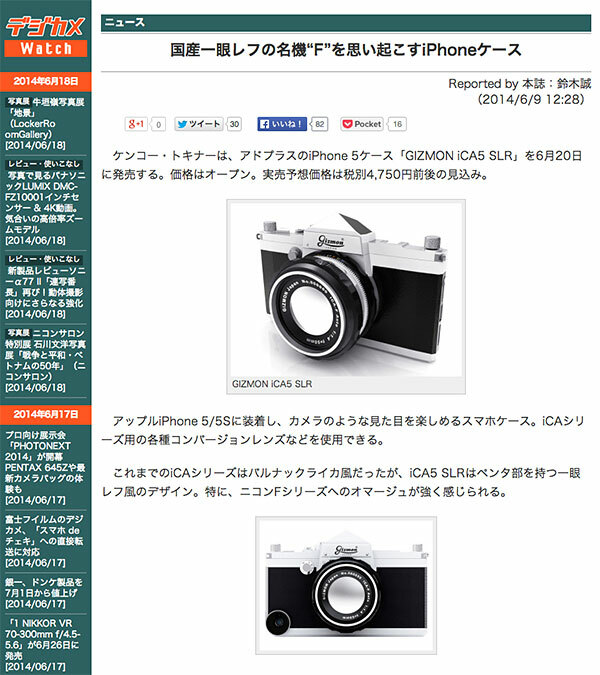 Two brand new remote shutter has been released. 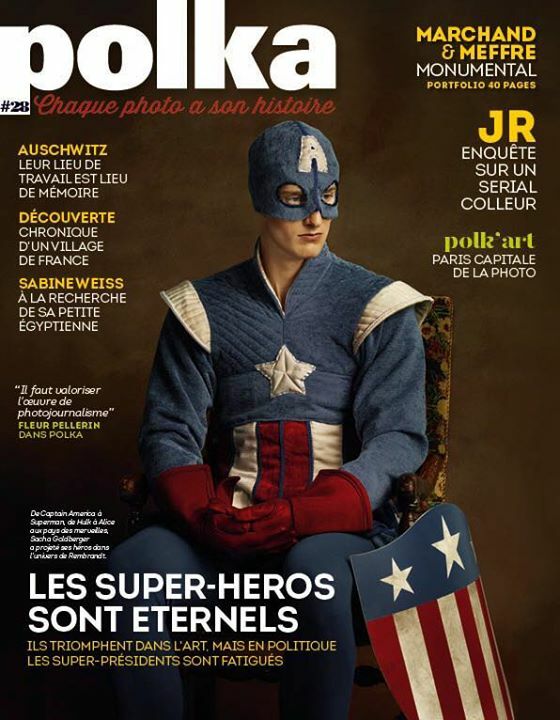 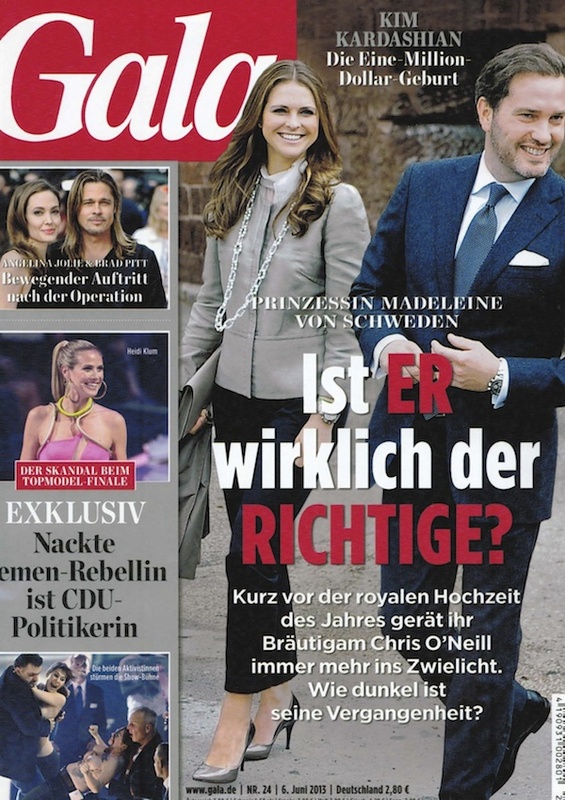 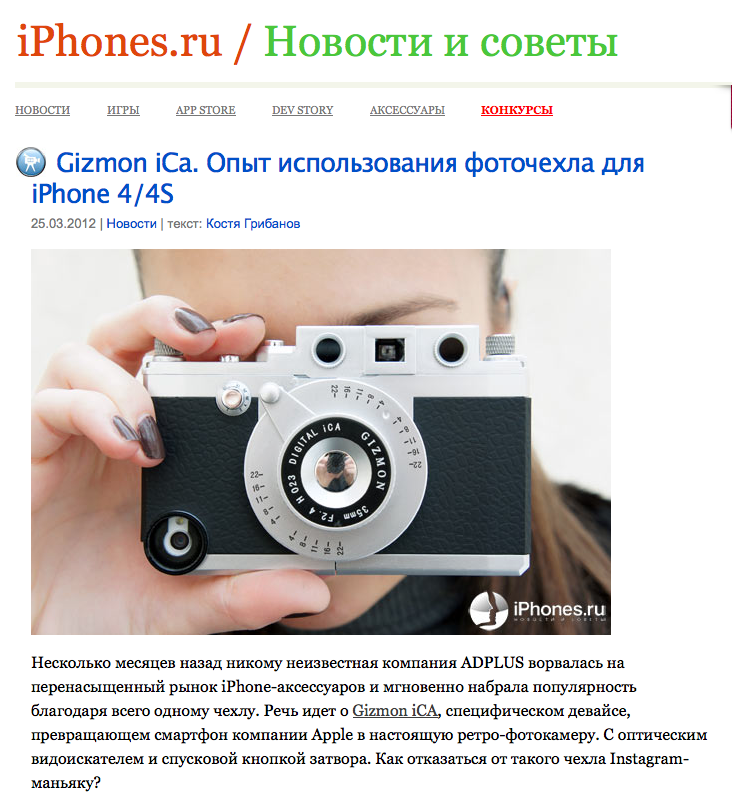 “Polka Magazine #28” published an article about GIZMON iCA. 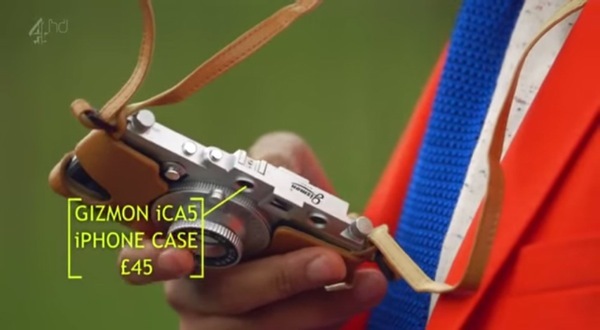 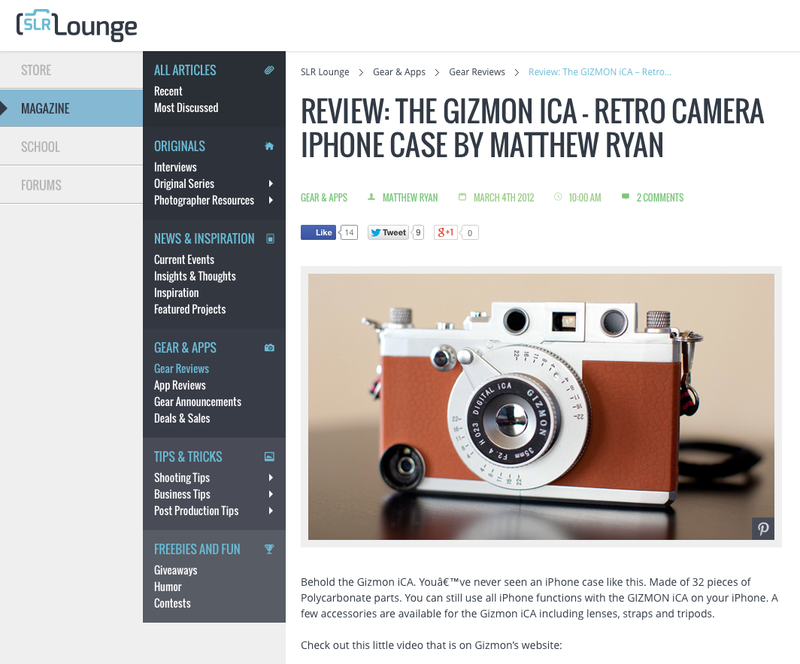 “DIGICAM Watch” did a review of GIZMON iCA5 SLR. 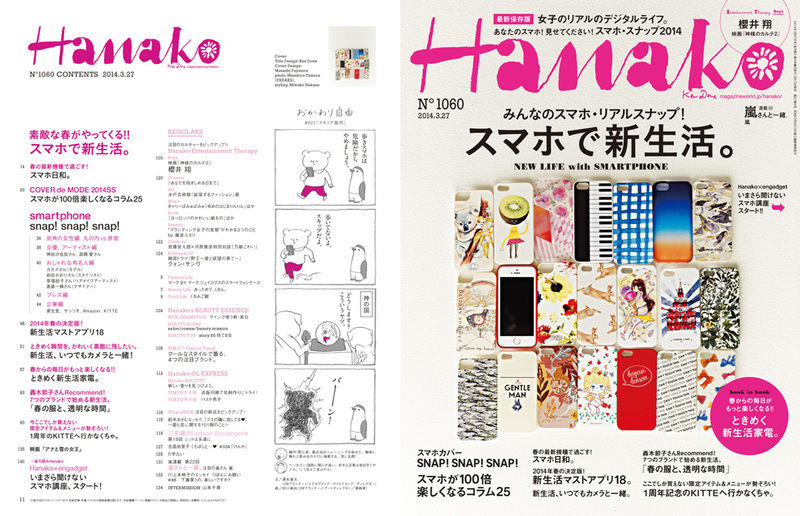 “Hanako No. 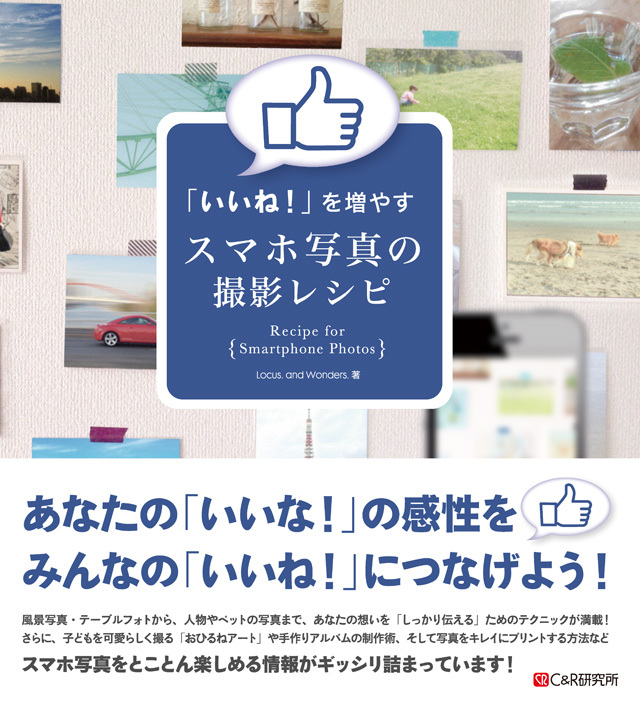 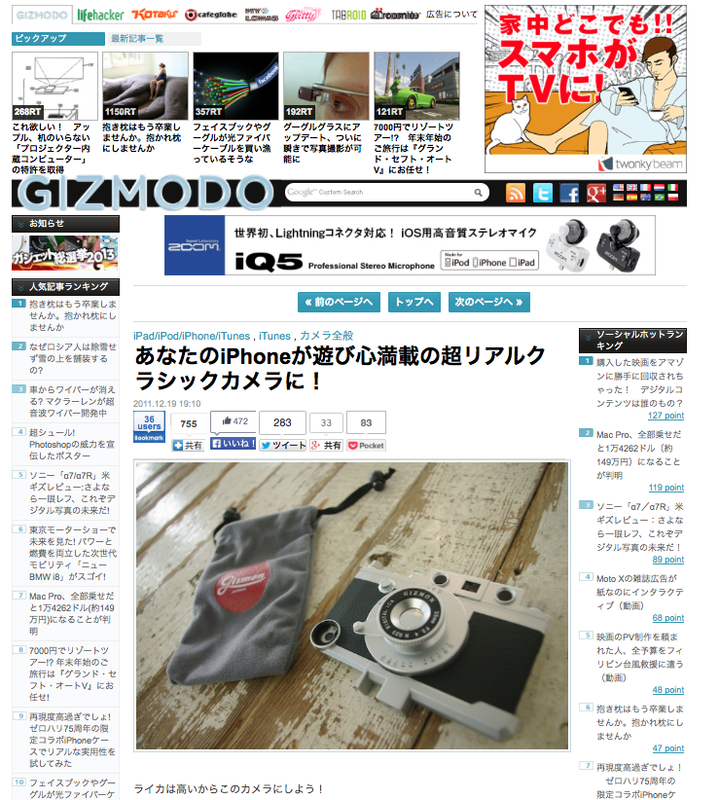 1060 Sumaho de shinseikatsu” published an article about GIZMON SMART CLIP. 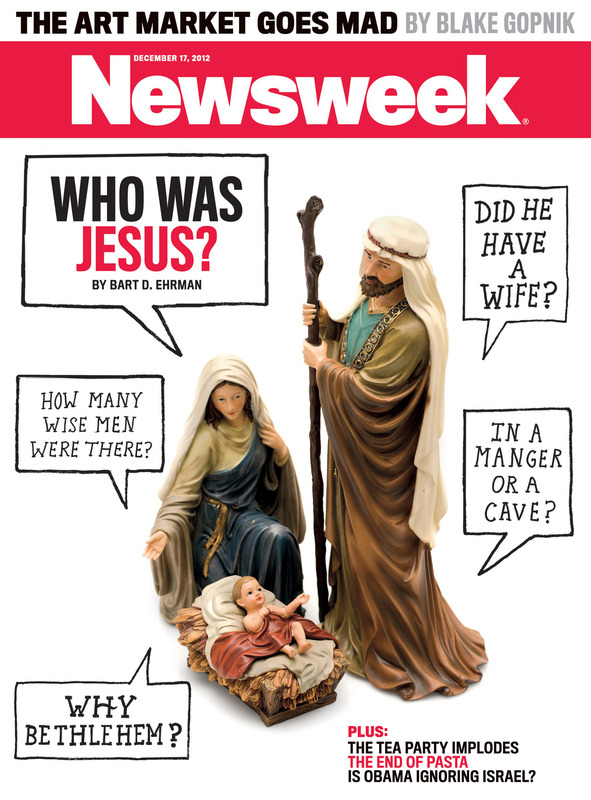 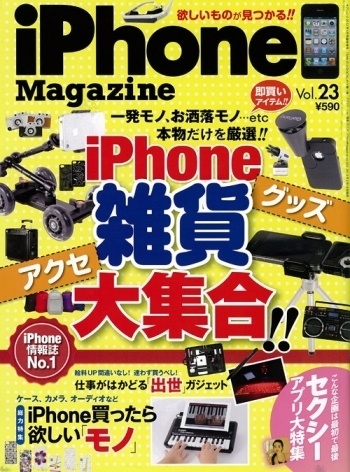 “iine! 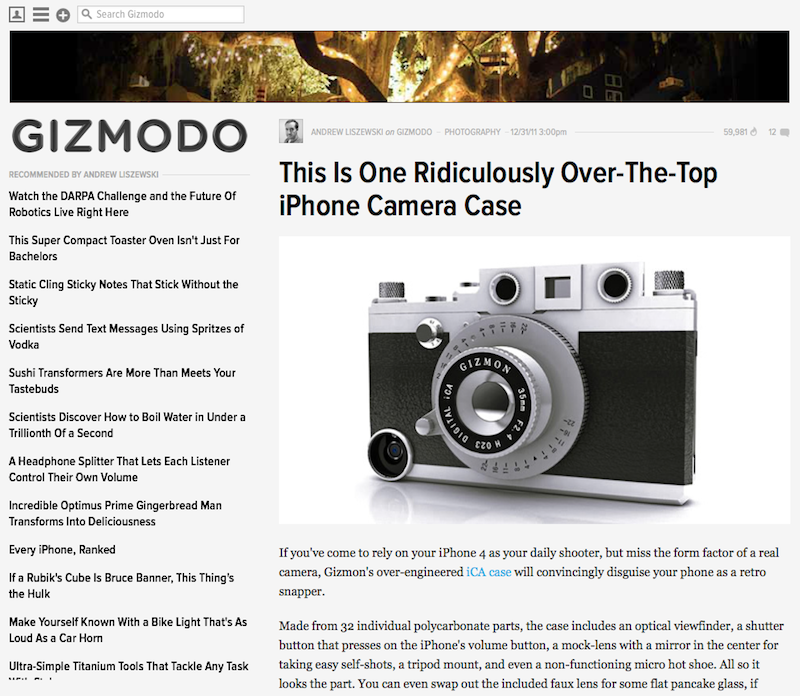 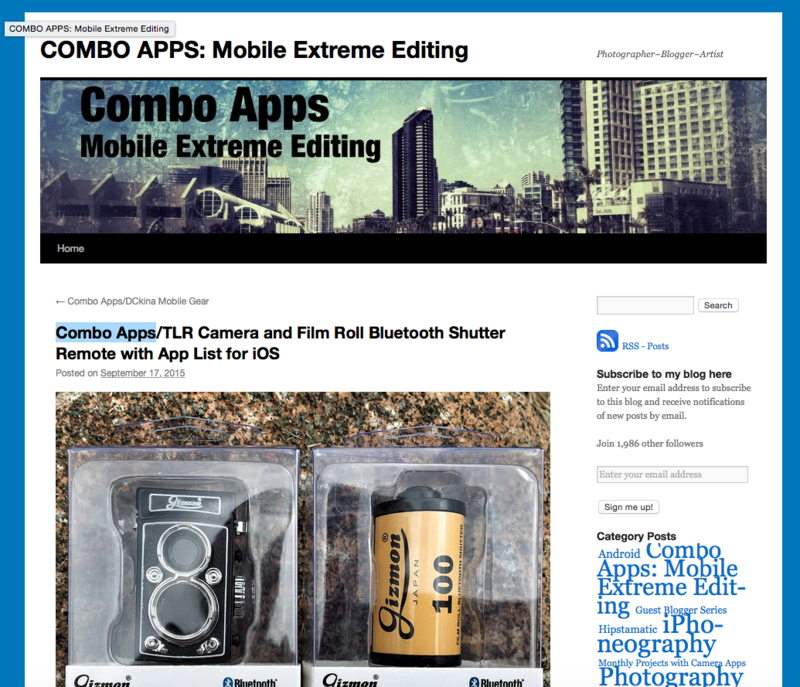 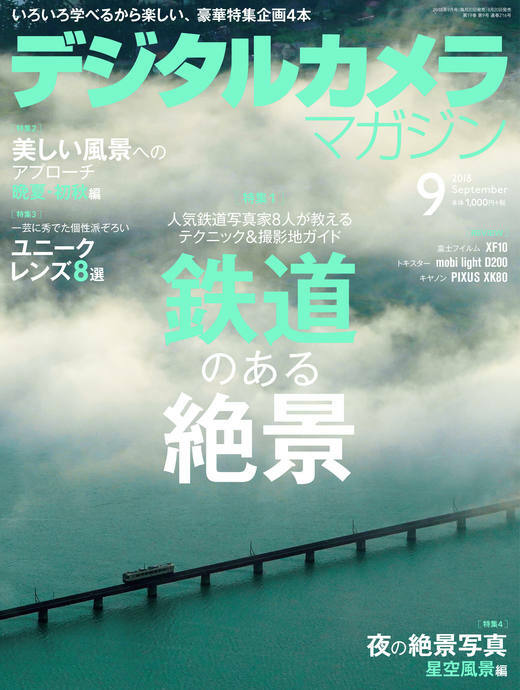 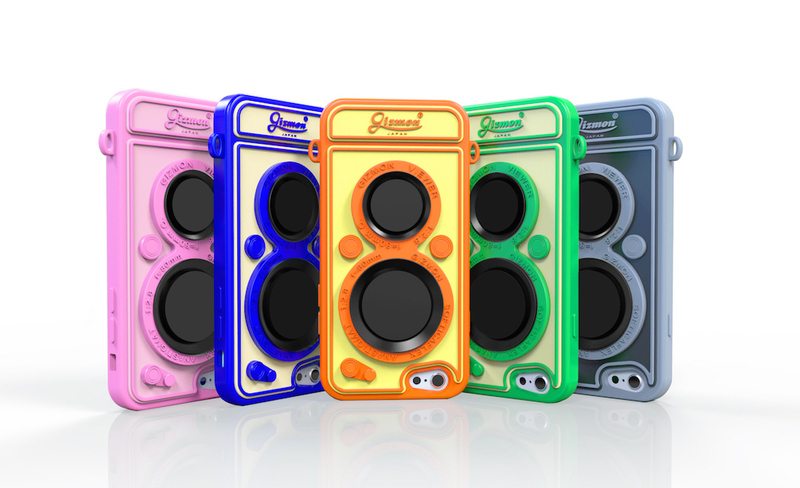 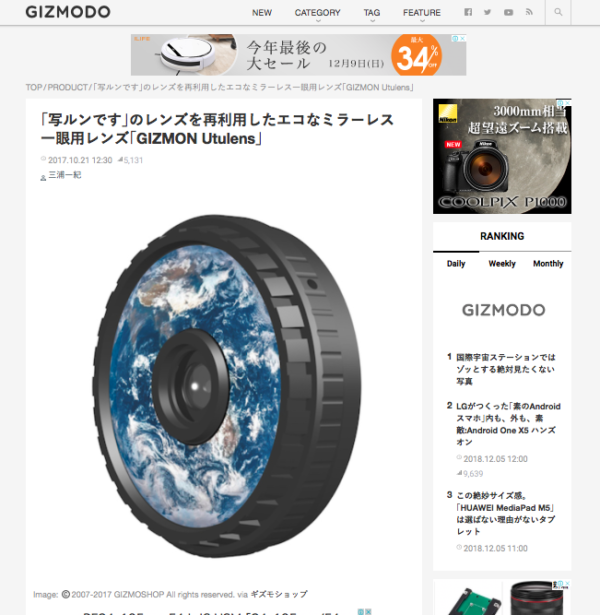 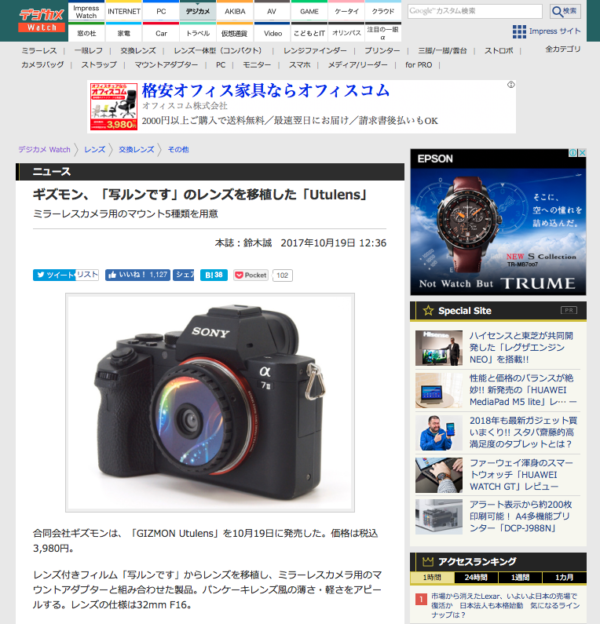 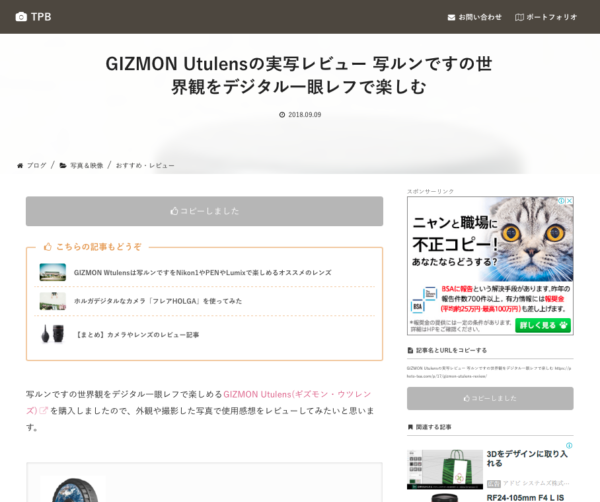 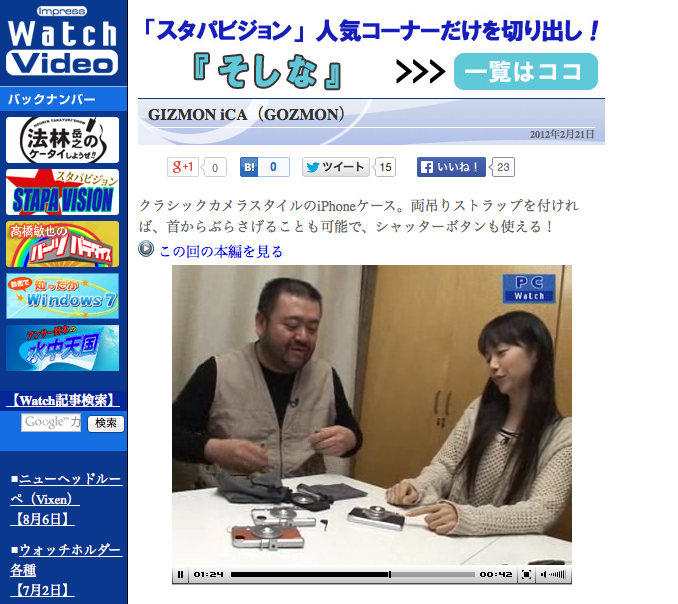 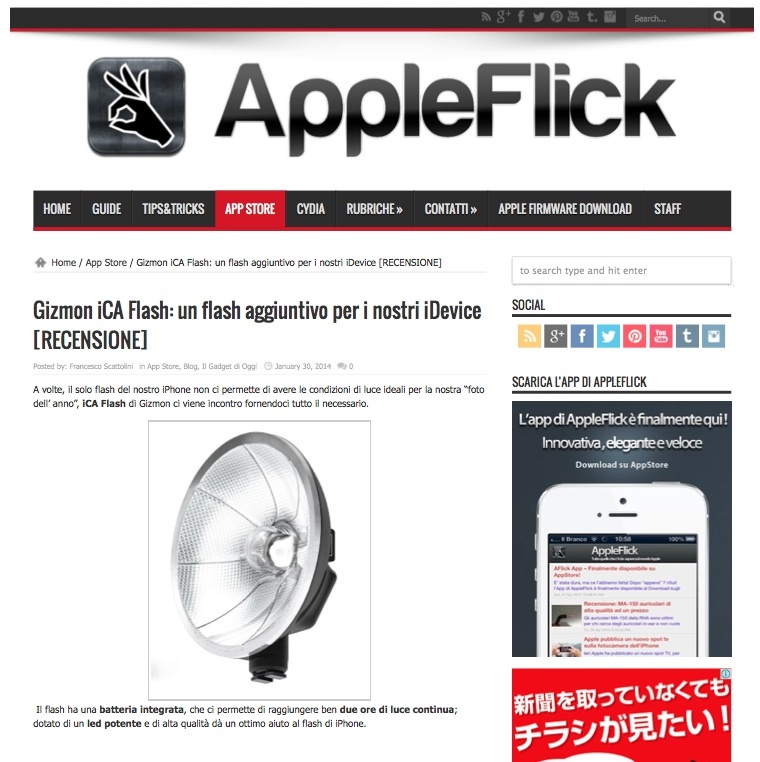 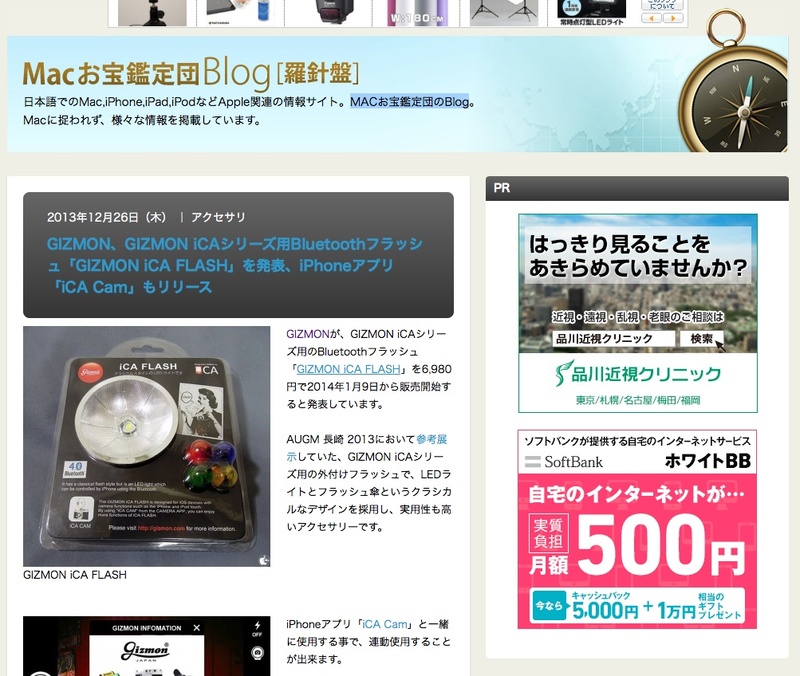 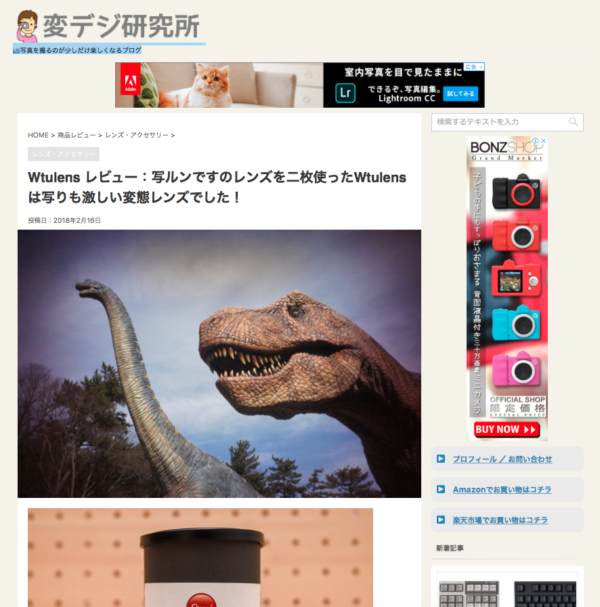 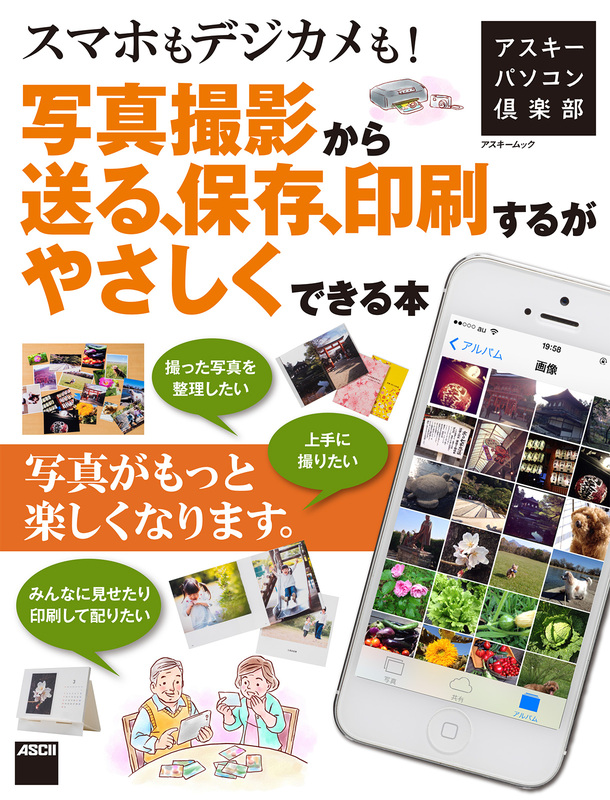 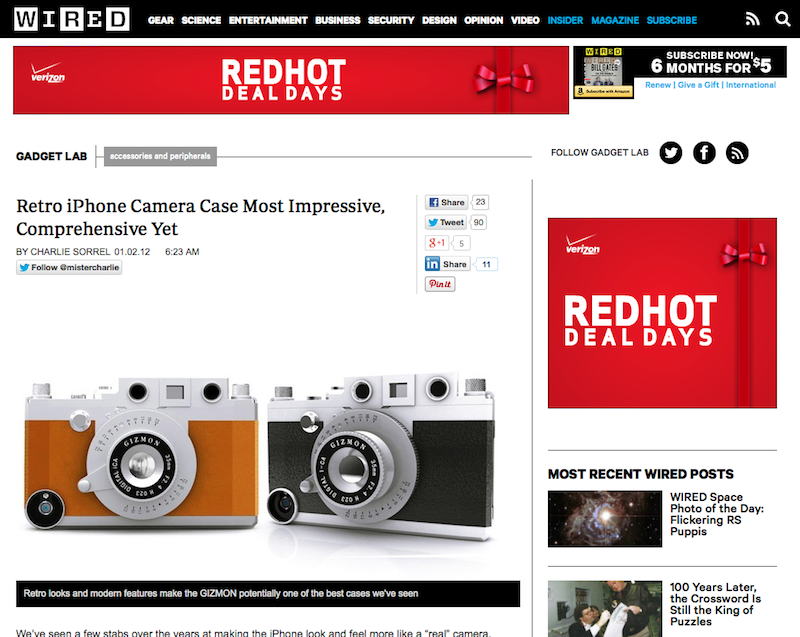 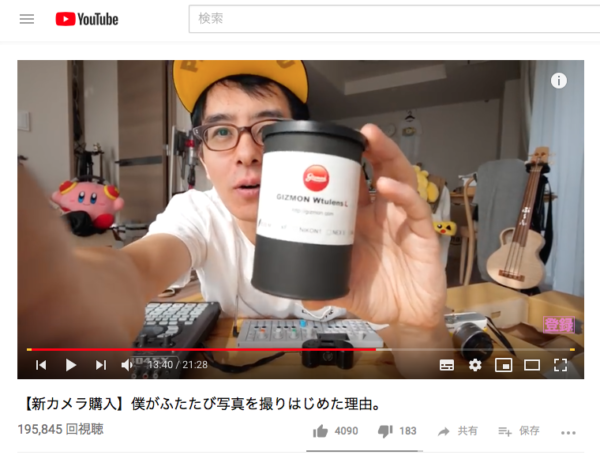 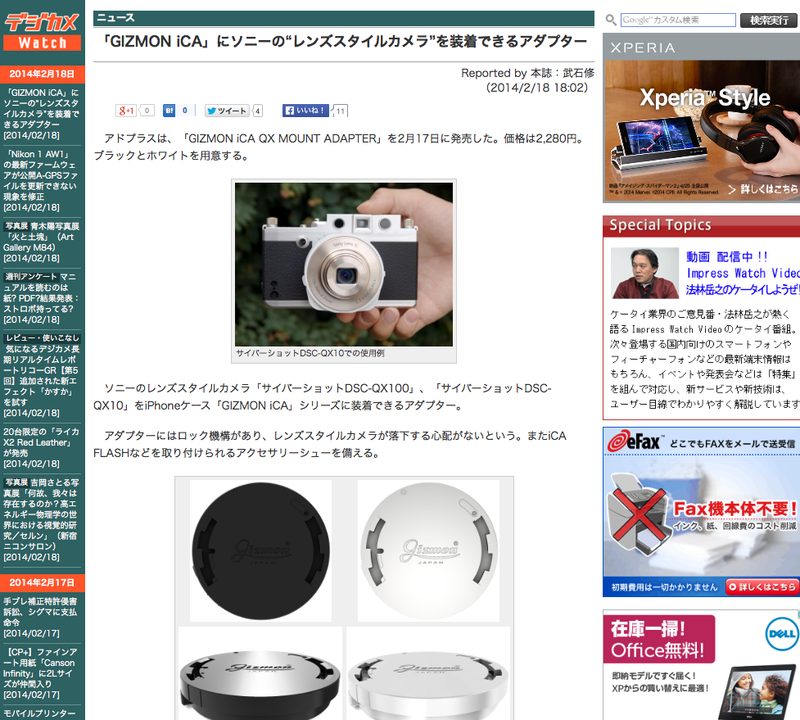 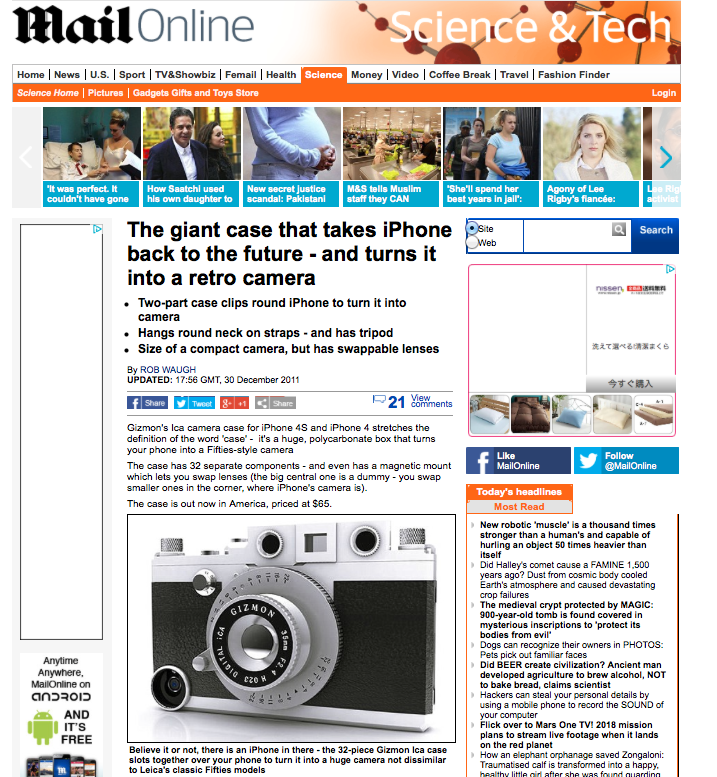 wo fuyasu sumahoshashin no satsueireshipi” published an article about GIZMON products. 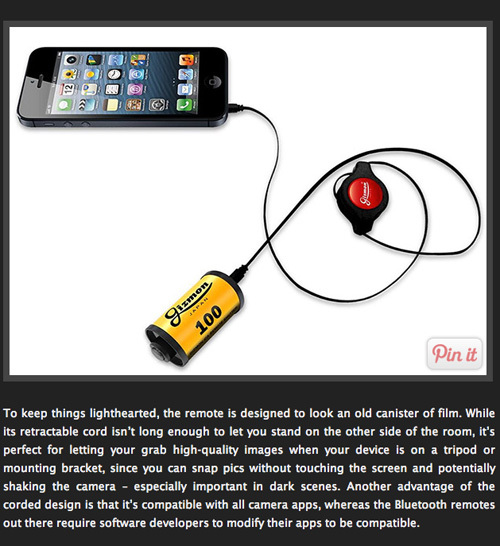 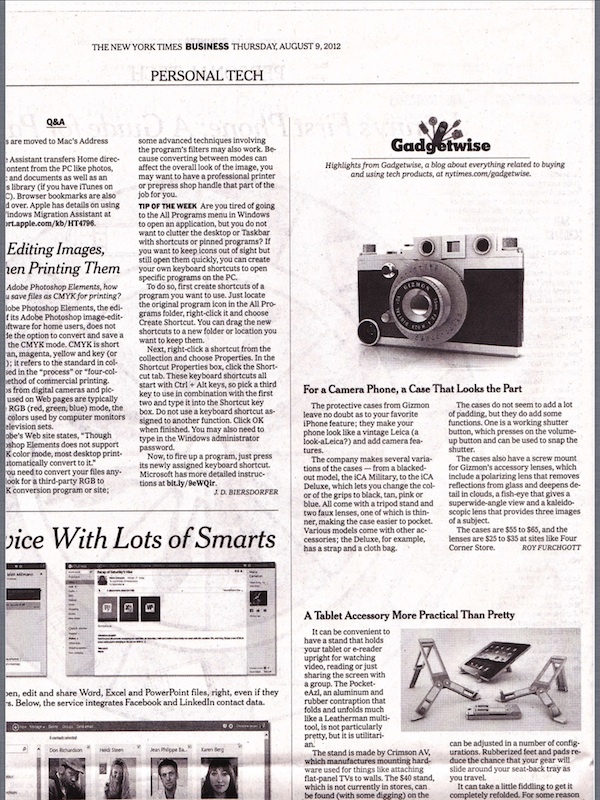 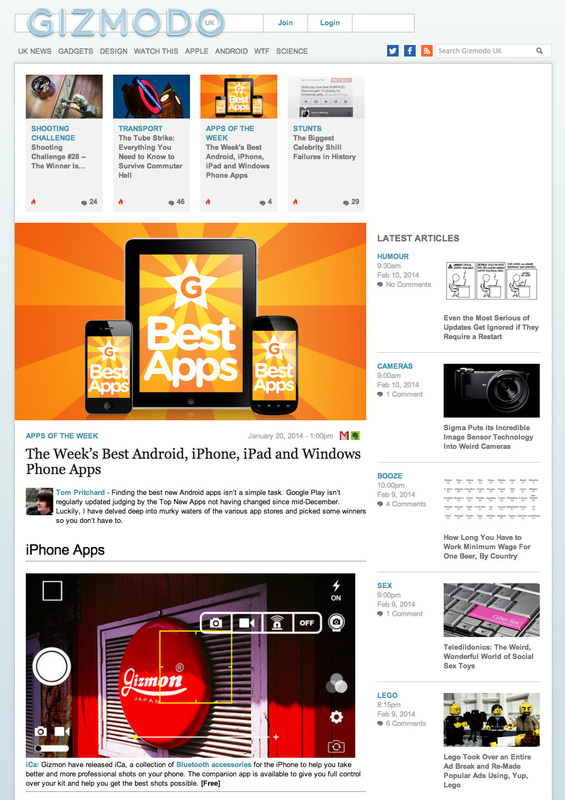 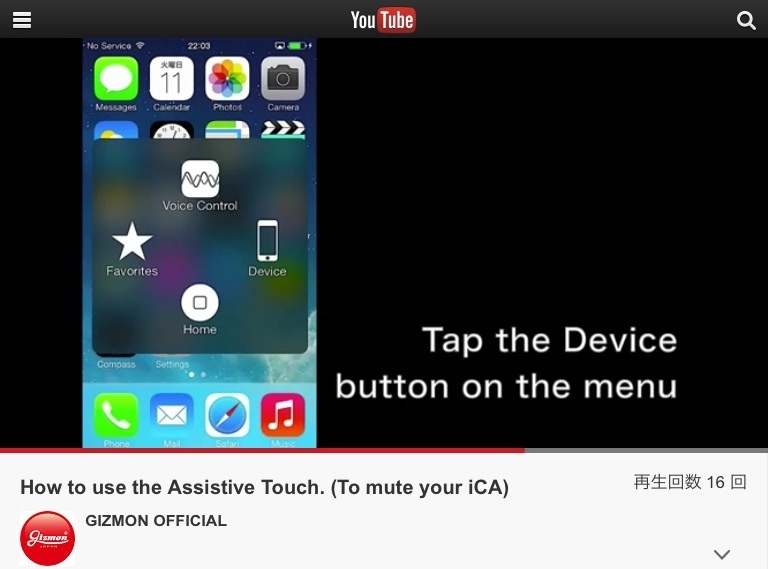 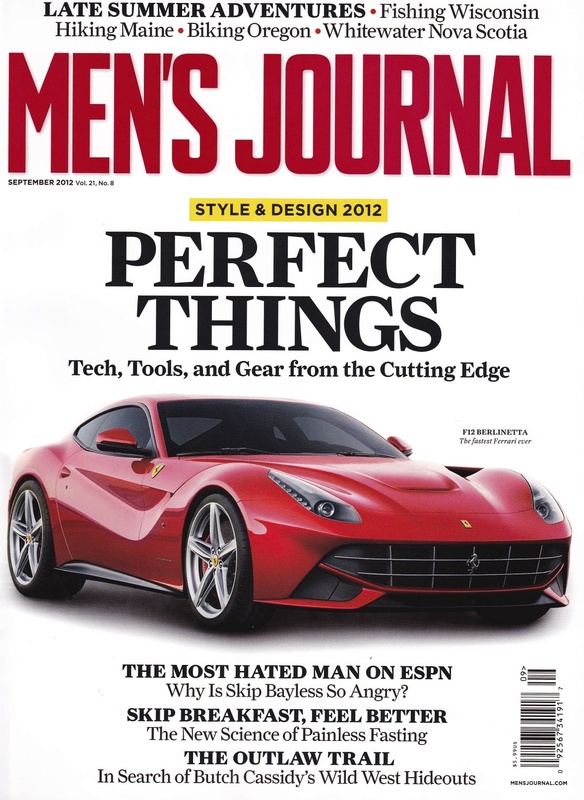 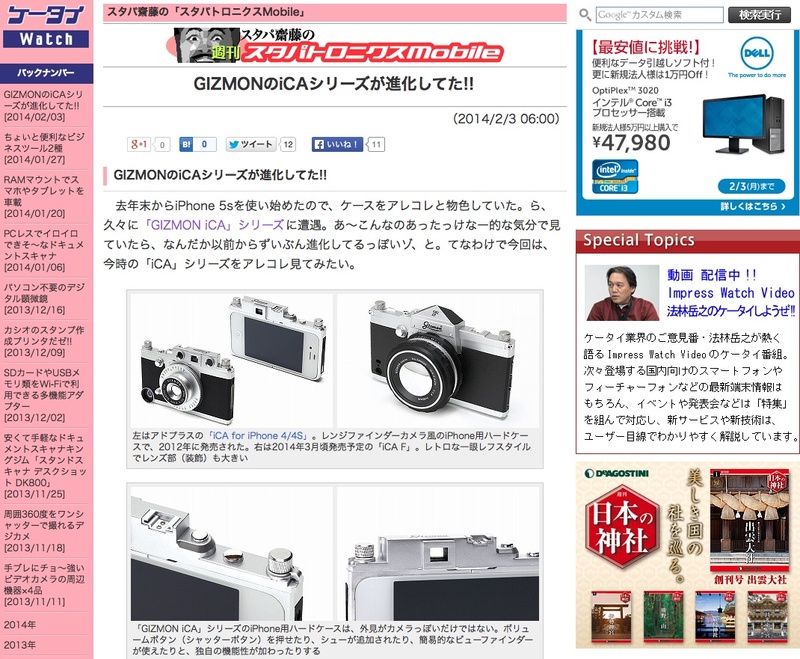 “Ascii” published an article about GIZMON SMART CLIP. 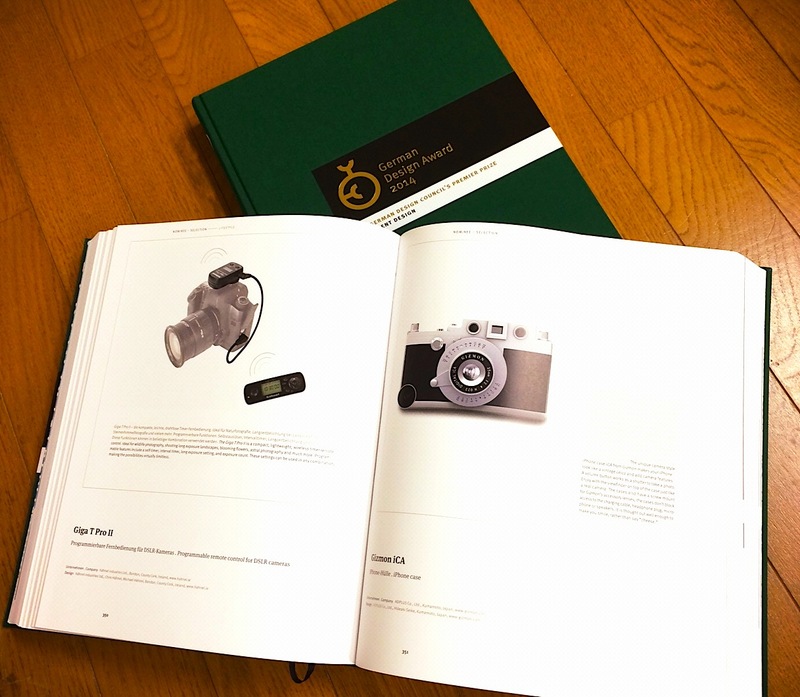 GIZMON iCA has been introduced on the “German Design Award 2014” yearbook. 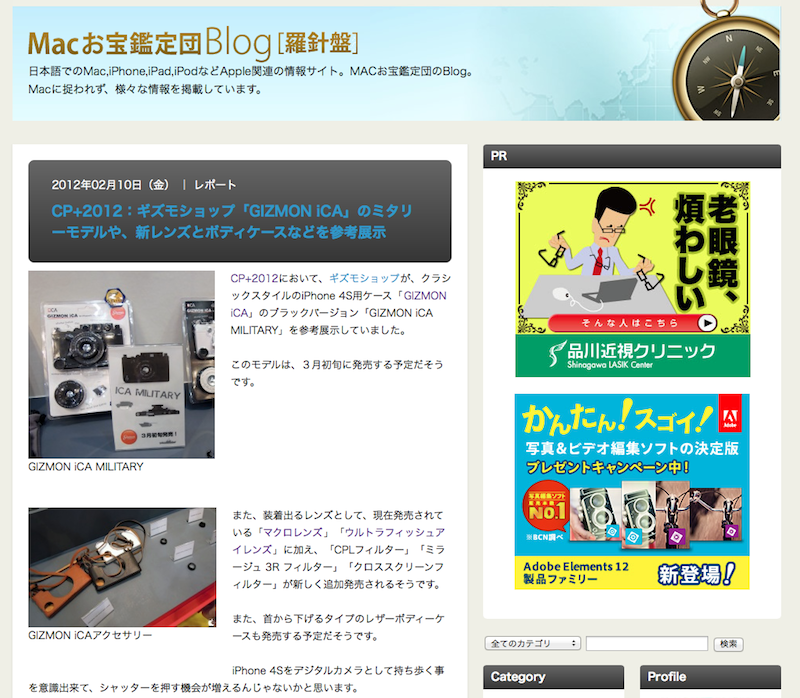 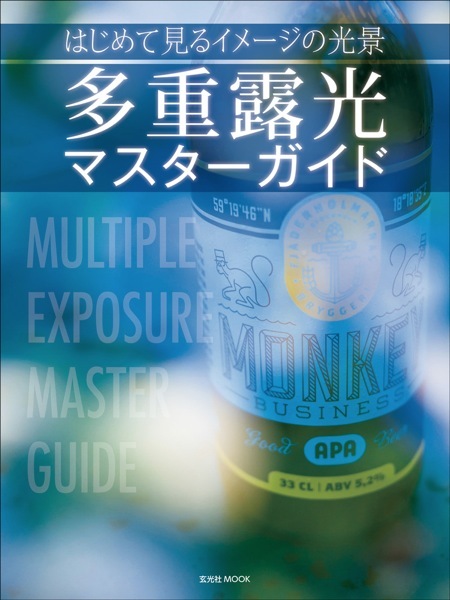 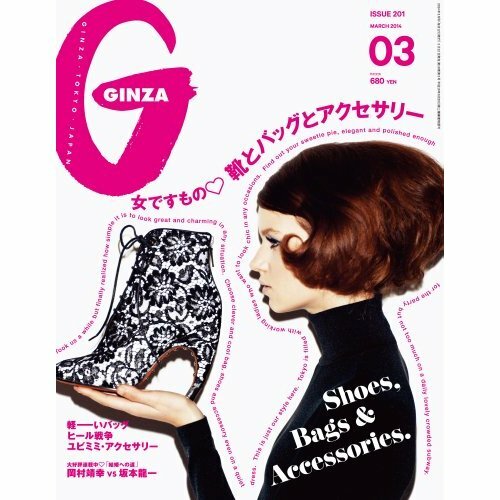 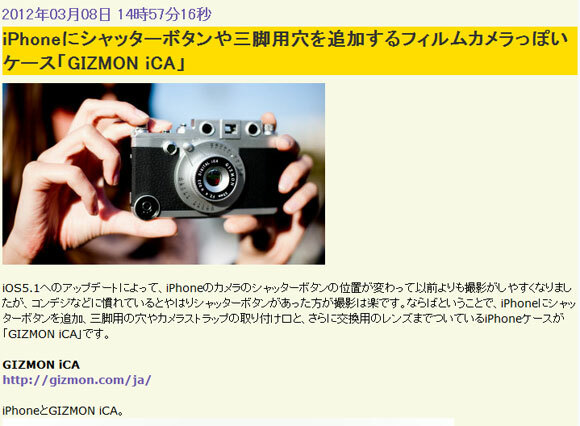 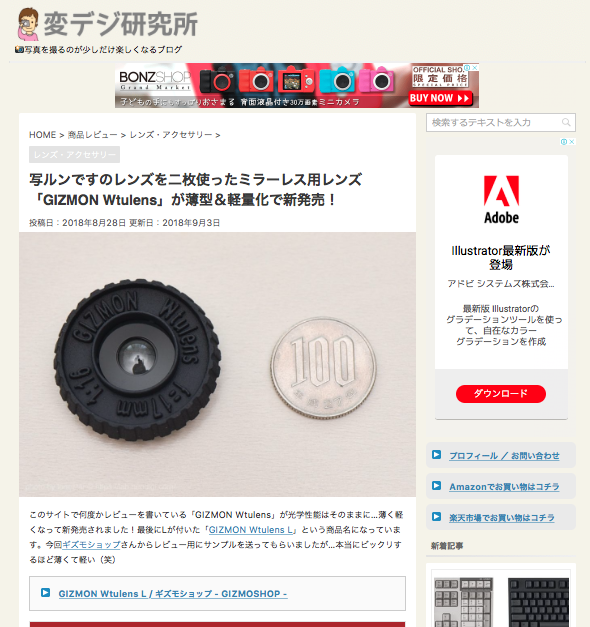 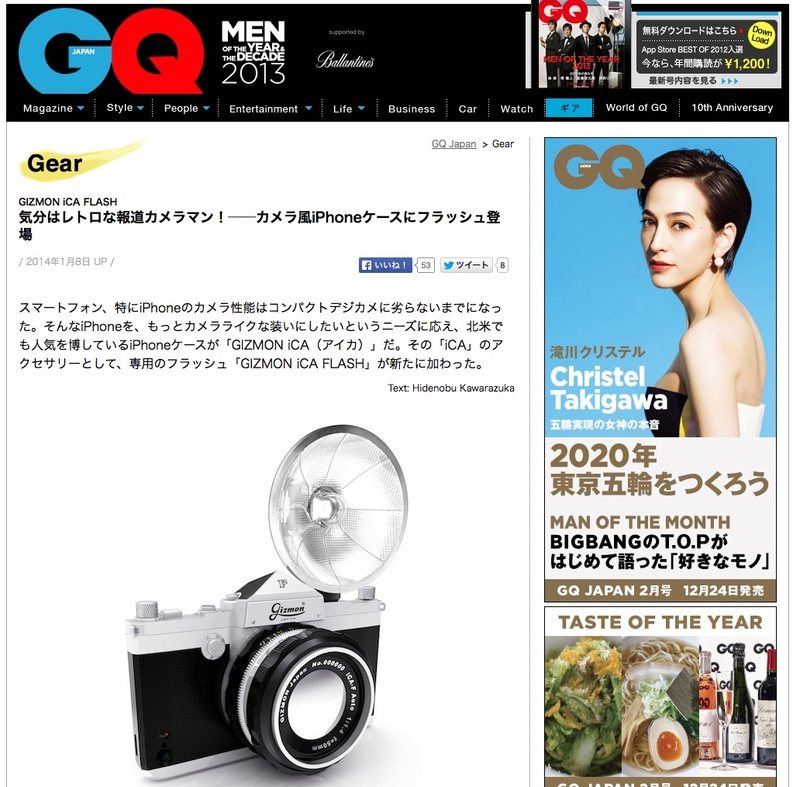 “GINZA” published an article about GIZMON iCA. 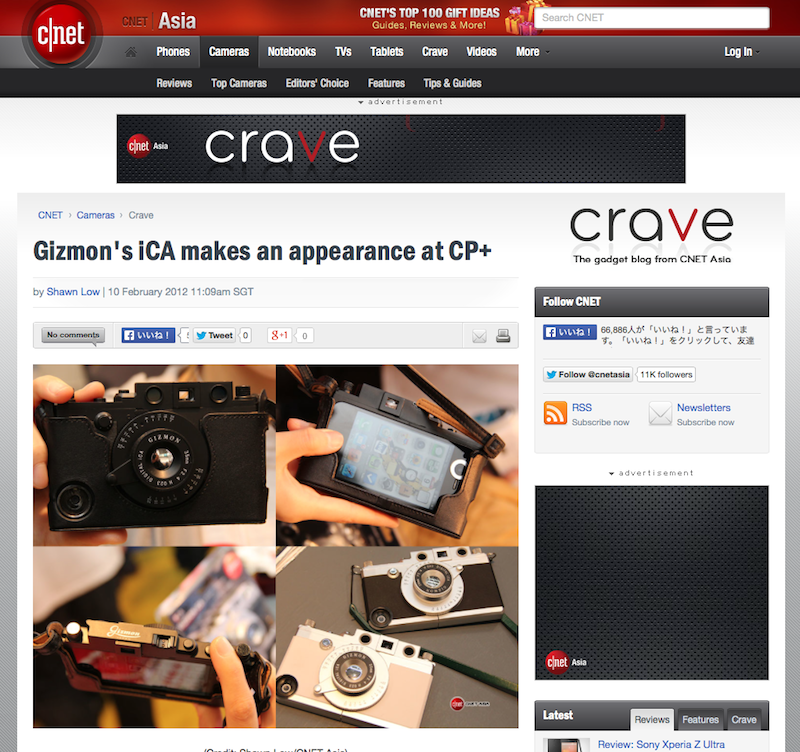 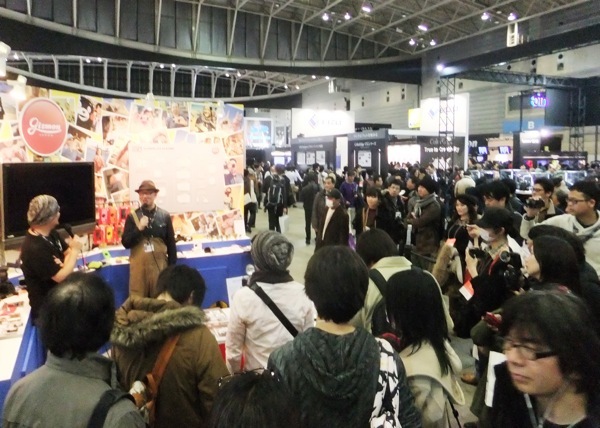 Thank you for visiting the GIZMON booth in CP＋2014 ! 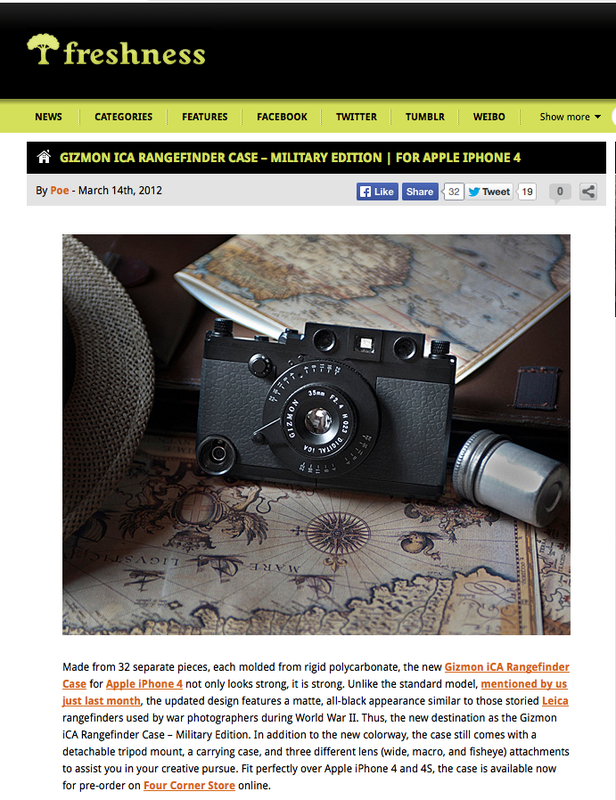 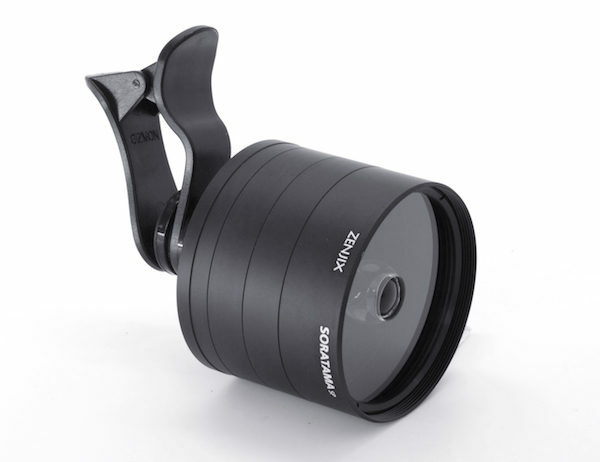 “DIGICAM Watch” did a review of GIZMON iCA QX MOUNT ADAPTER. 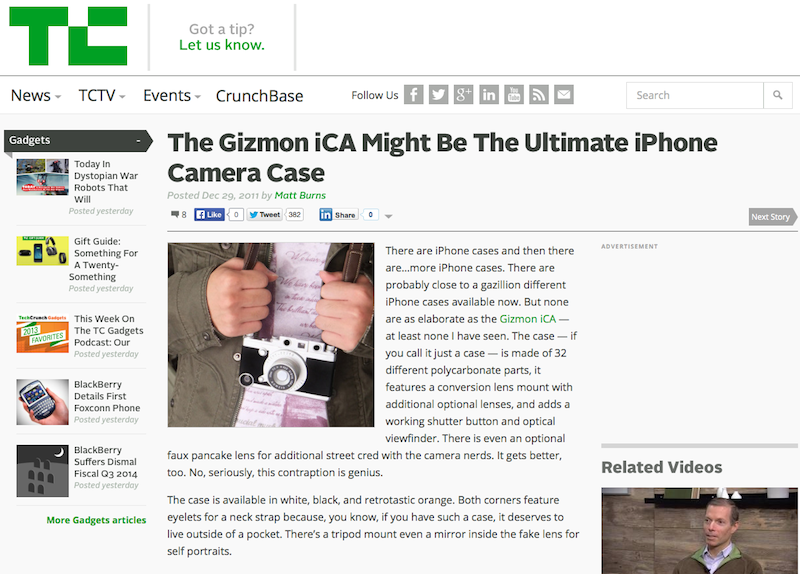 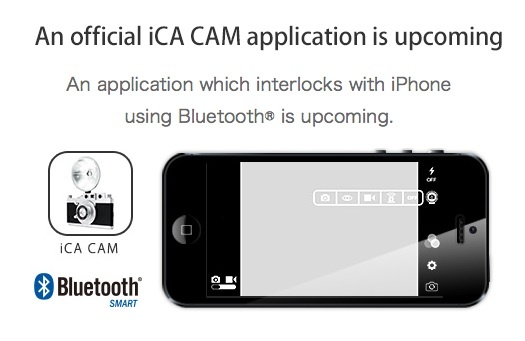 “GIZMODO UK” did a review of iCA Cam. 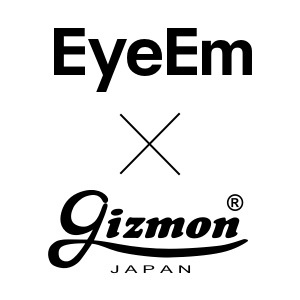 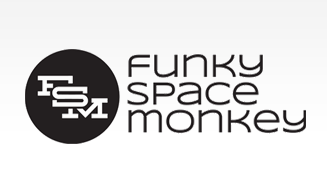 GIZMON will be exhibited in CP+ 2014. 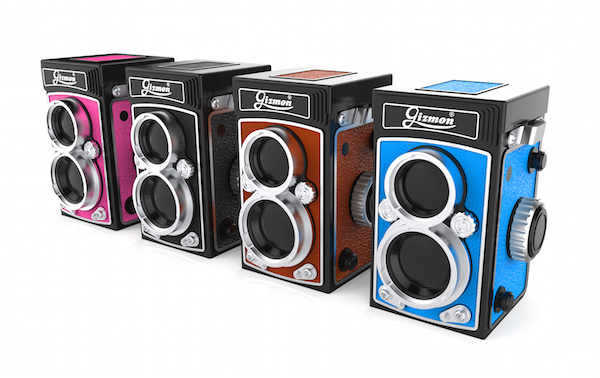 GIZMON iCA has been nominated German Design award 2014 !! 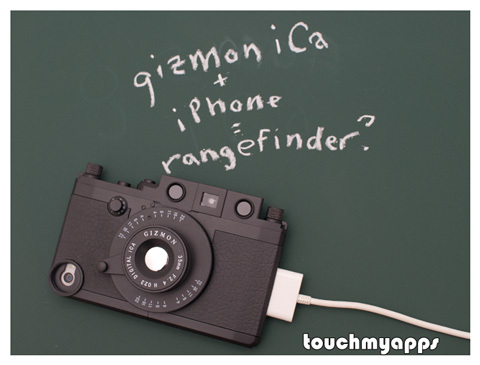 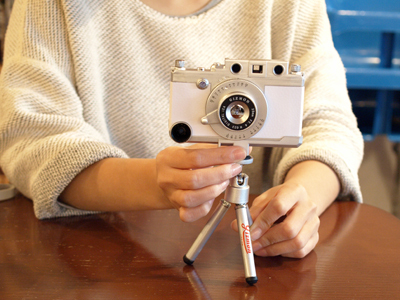 New accessories for GIZMON iCA are available now.